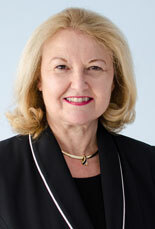 The founder of Marcia Daszko & Associates, Marcia Daszko began working in the management consulting field in the 1980s. 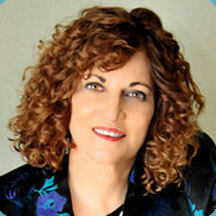 She co-founded the Bay Area Deming User Group (BADUG), and a non-profit called In2In Thinking. Today, she speaks and teaches executive teams and MBA students a new way to think about leadership—without management fads and “best practices.” She is the author of Pivot, Disrupt, Transform. In this podcast, Marcia discusses the key factors that allow an organization to create positive transformation. She tells us why adding best practices without a compelling purpose creates complexity but not success, and why it’s important to stop using a language of failure and create a language of success instead.